Microsoft’s forthcoming gaming console, the Xbox 2 has been one of the hottest topics of discussion among gaming enthusiasts today. Touted by the company as ‘The Project Scorpio’, the Xbox 2 is slated to make a late 2017 appearance to offer stiff competition to Sony Playstation 4 Pro. With the gaming industry coming a long way since the first Contra games, there have been significant technological advancements which have opened up a whole lot of avenues for the industry to explore. As of today, 4K resolution and Virtual Reality are the hottest properties in the market, and Microsoft’s E3 2016 Press Conference indirectly pointed to the incorporation of all these elements in what Microsoft touted will be ‘The Most Powerful Console Ever’. The E3 2016 Press Conference also saw the tech firm announce a late 2017 tentative release date for the Xbox 2 quite predictably, considering the fact that the Zodiac birth sign Scorpio rangers from October 23 to November 21, and we might very well see the Xbox 2 rolled out by Microsoft sometime within that frame. 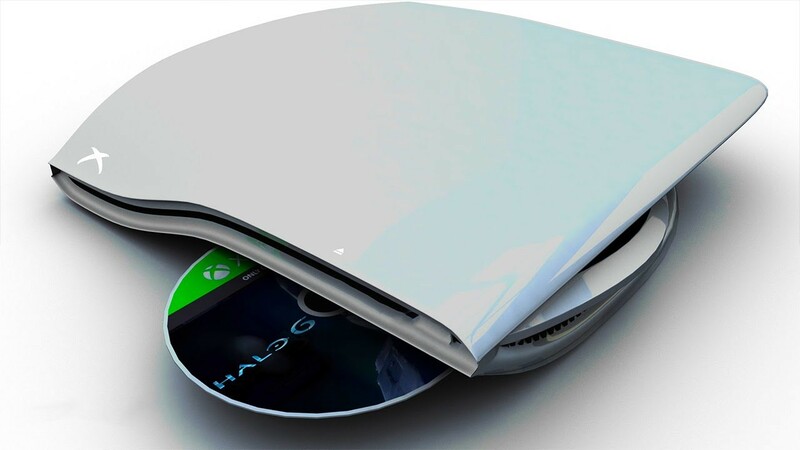 Nevertheless, Xbox enthusiasts will surely be on their toes waiting for further news pertaining to the console. Microsoft’s biggest competitors, Sony’s latest PlayStation 4 supports 4K streaming and 4K up-scaling for video content with their next console confirmed to feature native 4K gaming. With the PS5 well far from its propped release date, there is n doubt about the fact that the Xbox Two will be the first console ever to offer gamers a true 4K gaming experience. The forthcoming console from Microsoft has been confirmed to feature 6 teraflops(trillion floating point operations per second) of graphical computing performance as well as an eight-core AMD APU making it perfectly compatible to successfully support gaming in the highest resolution specification possible. Virtual reality does not take a whole lot these days except for a basic headset and a compatible platform. Microsoft has been lagging behind Sony at least this particular foray with the Japanese company already rolling out dedicated VR headsets for the PS4 variants. Nevertheless, it’s better late than ever as the Xbox 2 is pegged to be rolled out with Microsoft’s un-named VR headset offering premium virtual reality experience paired up with 4K resolution. Gaming has become quite an expensive hobby with the latest consoles, controllers, and headsets coming at a hefty price if you are looking to buy something quality. Having such an expensive hobby to keep up with might just be a problem for quite a lot of people but it’s not like Microsoft will have a lack of market prospect for the Xbox 2 anyways. The Xbox One came at a standalone price of $399 which was touted unreasonably expensive by a number of people owing to its lack of advancement from its predecessor. The Xbox 2 which is expected to surface later this year will bear a probable price tag between $499 and $599.